Hi Guys, I'm new to this forum but I would value the advise of the more experienced hands. 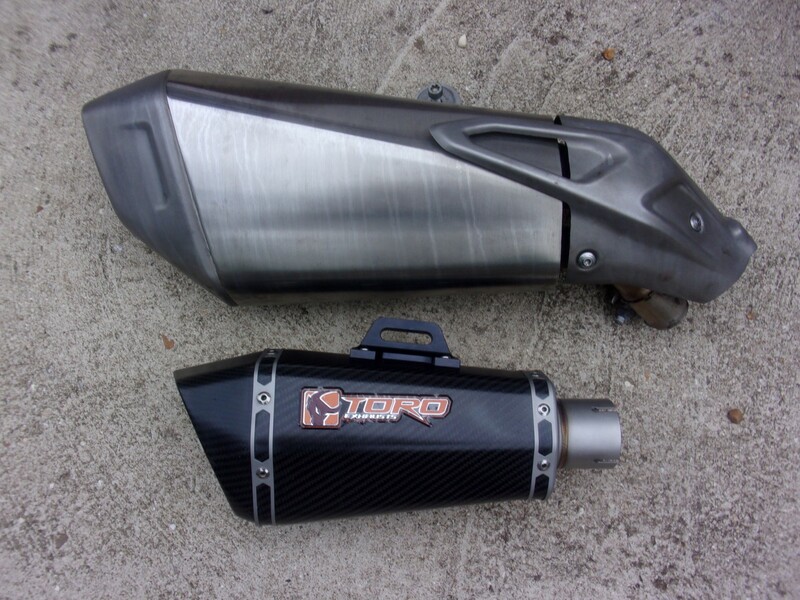 I'm seriously considering a Scorpion Carbon end can (Carbon) for my 2017 S1000 XR SE Sport, does anyone have one, is it any good and do you like the sound, I actually love the stock can sound but not the appearance. Thanks Bree, what do you have or recommend that is smaller please. Hi mate, smaller louder etc, look up, lextek, SP engineering, and pipewerx. I’ve had SP on a speed triple 2016, and pipwerx on a cbr954 blade, both very good and well made in UK. I am waiting to see what full system lextek does in early 19, looked at a couple of cans at the NEC from lextek and I did like them, basically similar to the others so will be just as good. 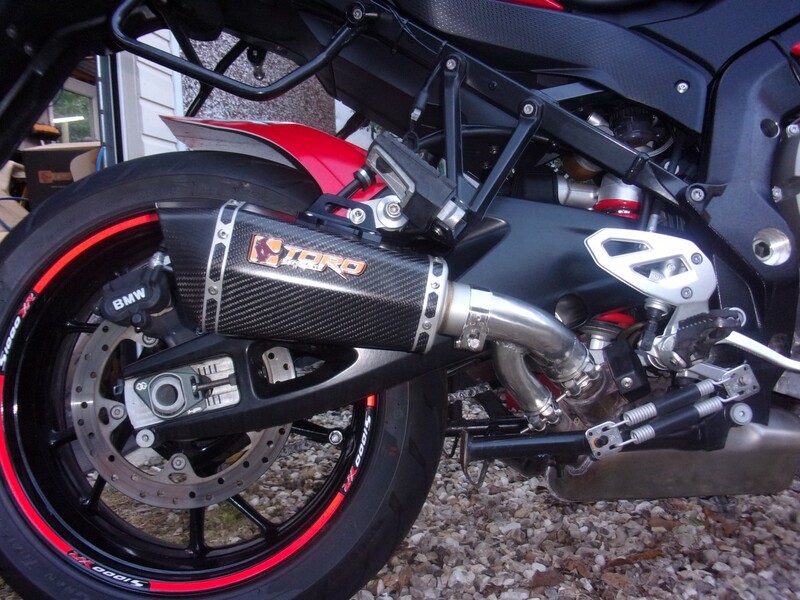 I had an SP Carbon on my last bike and it was good , I was thinking of an Austin race can for the XR. Thats looks good and decent price . I actually peeled of the Toro Badge,, as it looks better with clean lines. How much was it and where from?